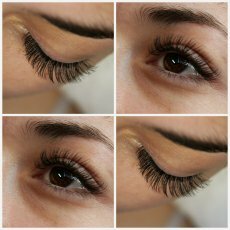 Our passion is lashes! 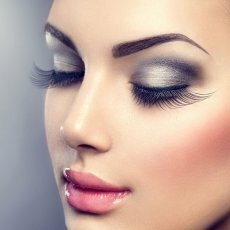 Our mission is to provide quality workmanship at an affordable price so that clients can continue to maintain their gorgeous eyelashes on a regular basis. 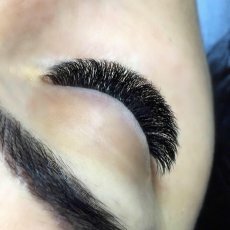 At Eyelash Makeover we offer a large variety of eyelash extensions including different length, thickness and shape to ensure you achieve the perfect look for your individual eye shape and style you desire. 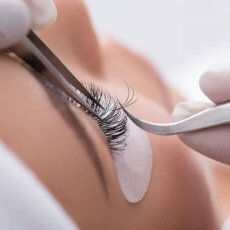 Through much research and many years of testing various brands, we guarantee to use the highest quality in eyelash extensions and adhesive. 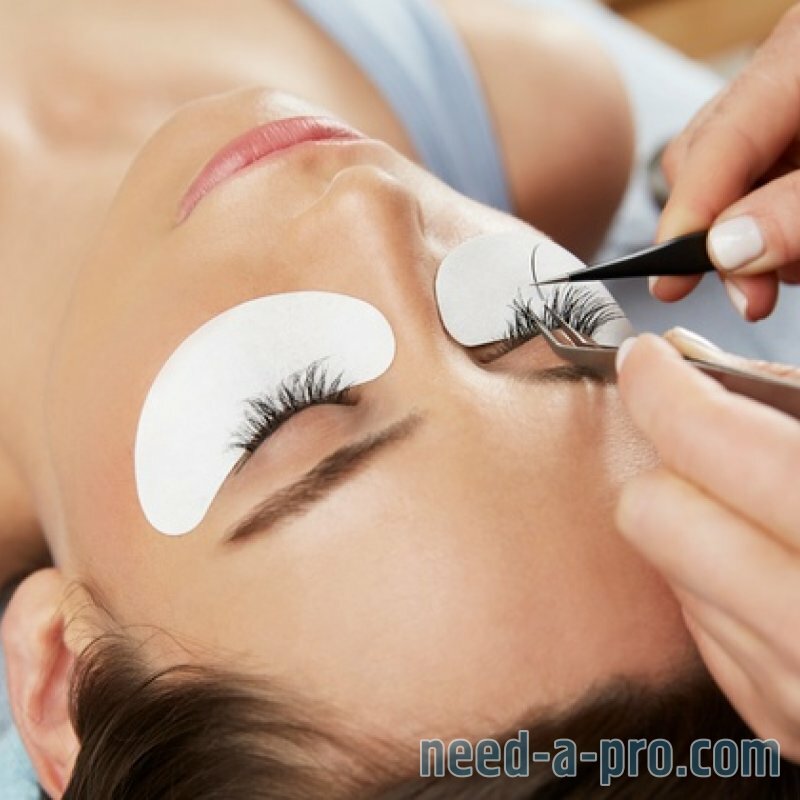 Appointments only, book in advance to avoid disappointment.